Stunning skin and subtle make-up in one? Yes, it’s possible. Thanks to the new foundation by Rimmel, Fresher Skin, you can change your look. See how this new cosmetic works and which shade is the one best for you. 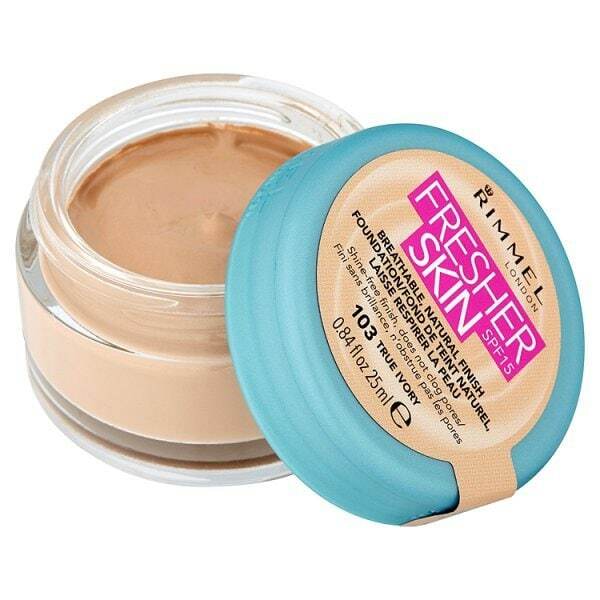 Rimmel Fresher Skin has medium coverage. It is recommended for all skin types. Contains UV filter with SPF 15 to protect skin against the sun radiation, wrinkles and discolourations. Its light texture facilitates application and adapts to skin complexion. Foundation formula allows skin to breathe and function normally. Fresher Skin contains no clogging substances or causes blackheads. It makes skin complexion even, camouflages skin imperfections making skin seem radiant and more beautiful. 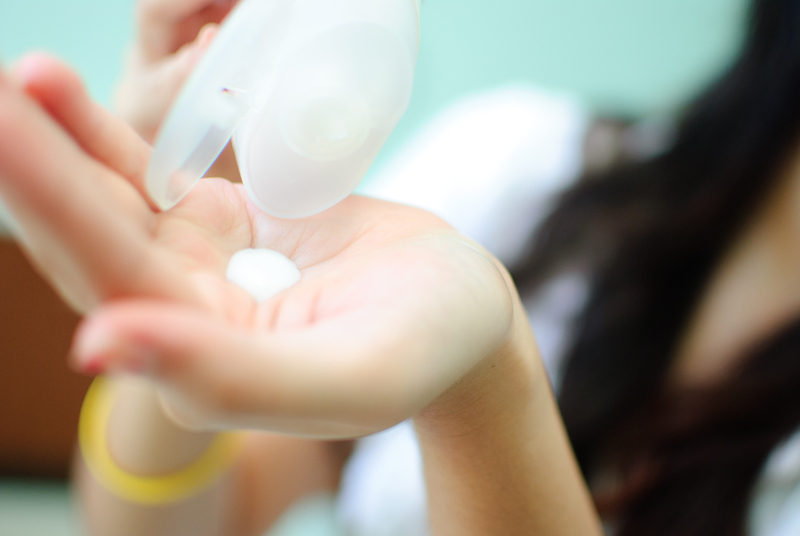 How should you use Fresher Skin by Rimmel? So that product lasts longer, clean skin and perform peeling. Then apply a moisturising cream or a nourishing make-up base. Once cosmetics absorb, apply foundation. Use a sponge or flat brush. The application starts in the central part of your face; then spread it towards cheeks, temples and chin. Fix your make-up with translucent powder. 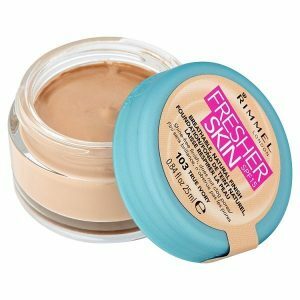 Fresher Skin by Rimmel has a capacity of 25 ml/0.8 oz. jar. You can choose out of four shades: Ivory, True Ivory, Soft Beige and Sand. Correctly applied cosmetic lasts on skin throughout the day, does not wear down and during the application leaves no smudges. It contains vegetable extract, minerals, Vitamin C, Algae extract and hydrating substances. It is readily available.